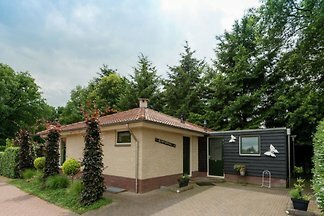 Chalet In the Gelderse Valley 853 on the Veluwe is tastefully decorated for max 4 persons. 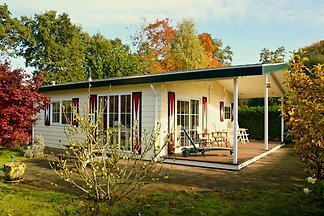 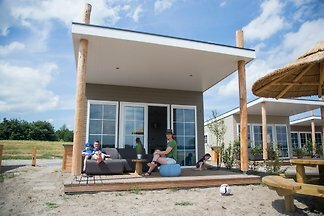 The chalet offers a lot of privacy, parking and is situated on a park with many facilities. 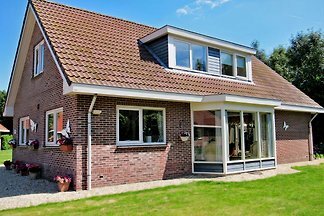 from 5 1 holiday homes & accommodations in Putten were rated with an average of 4.8 out of 5 stars ! 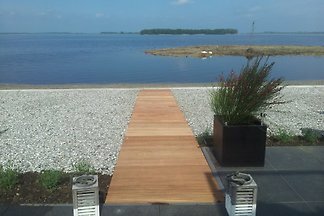 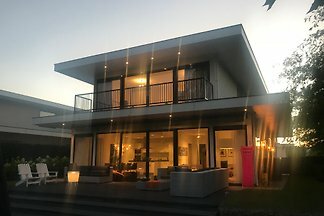 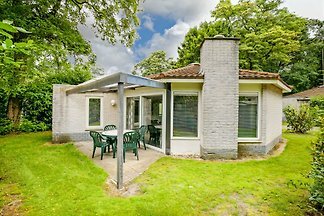 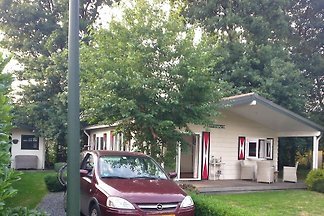 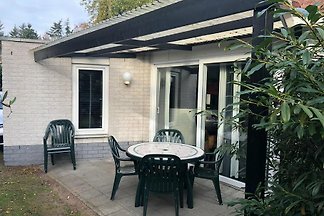 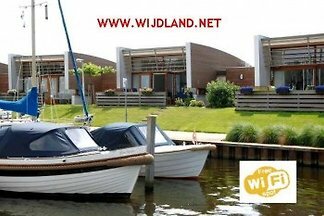 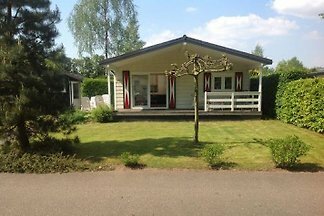 Rent successfully your holiday flat or holiday home in Putten in only 20 minutes !